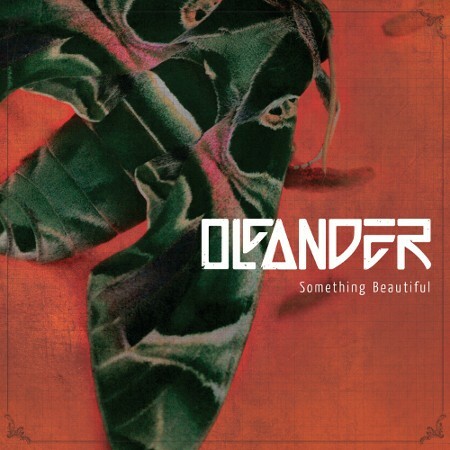 From California comes the return of the rock band Oleander with their first album of new material in over a decade. The new album entitled, "Something Beautiful" was released on April 16 through Re_Ignite Records. After burning up the singles chart with their 2001 hit "Champion," the band released their Sanctuary label debut in 2003. Without much success, the band took an unofficial hiatus until a surprise return to the stage in August of 2010, sparking the rumors of a new album. The band's straight-up rock sound is refreshing as they combine aspects of alternative and hard rock to create some powerfully aggressive mainstream music. The lead single, "Fight!" was released a couple years earlier and became the official theme song of the WWE '12 video game. The song truly captures the band's sound with its energetic battle-cry chorus. The album's latest single, "Something Beautiful" has a more mainstream rock appeal, built for modern rock radio. The band's big rock sound is perfectly executed on the power ballad "Until It's Over" and the acoustic heartfelt "Where Do We Go From Here." The album closes with "How Do We Say Goodbye," another venture into the mainstream hard rock territory as the band gives one of their best performances. Oleander have a couple dates lined up in Texas before performing at the Rock On The Range with Soundgarden and Alice In Chains. 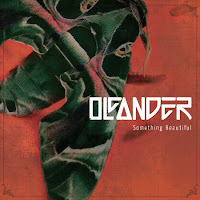 For more information on the band's new album and for a complete list of tour dates, please visit oleander.net.